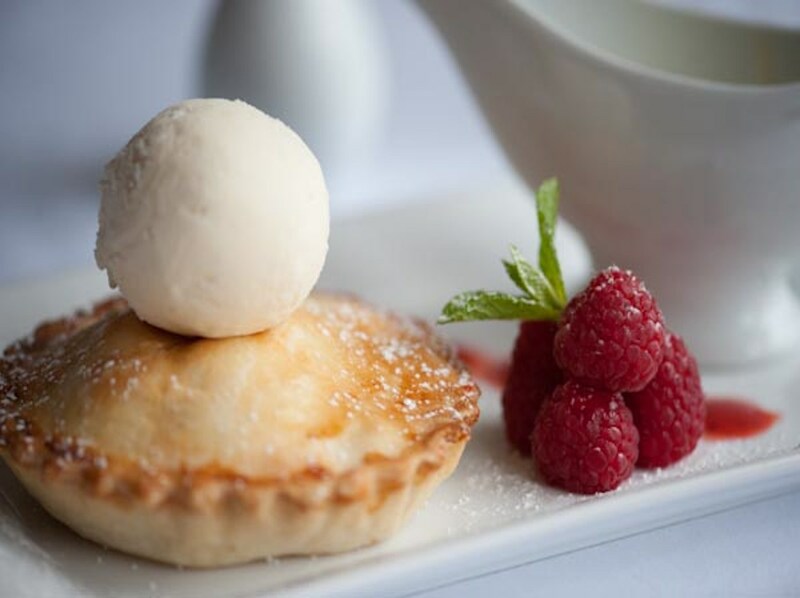 I've been recommending this superb Dunkeld based 3 star hotel to clients for over 15 years without anything but feedback praise. 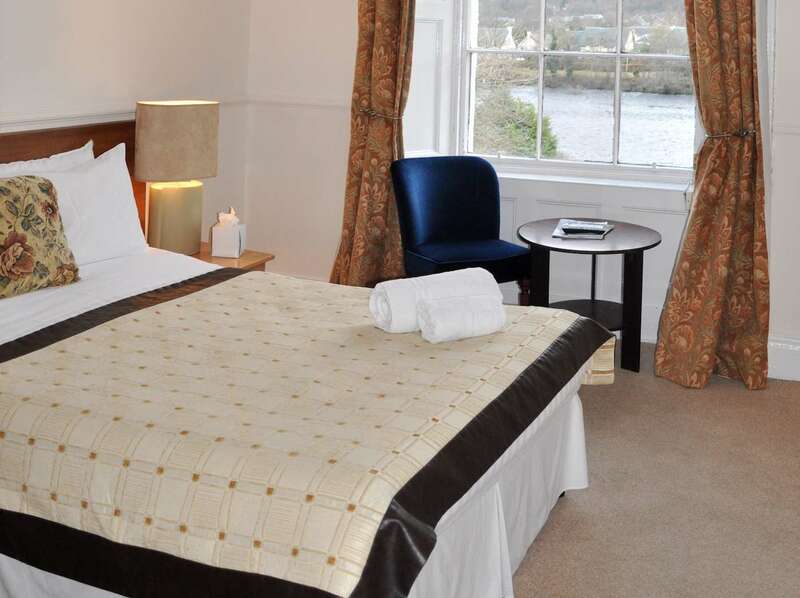 A lovely freshly refurbished family owned hotel right on the River Tay beside the historic Telford Bridge. 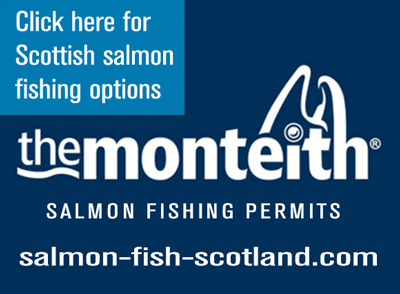 Great food, brilliant staff & clean well apointed rooms makes this Perthshire hotel a great choice for your River Tay salmon fishing trip. 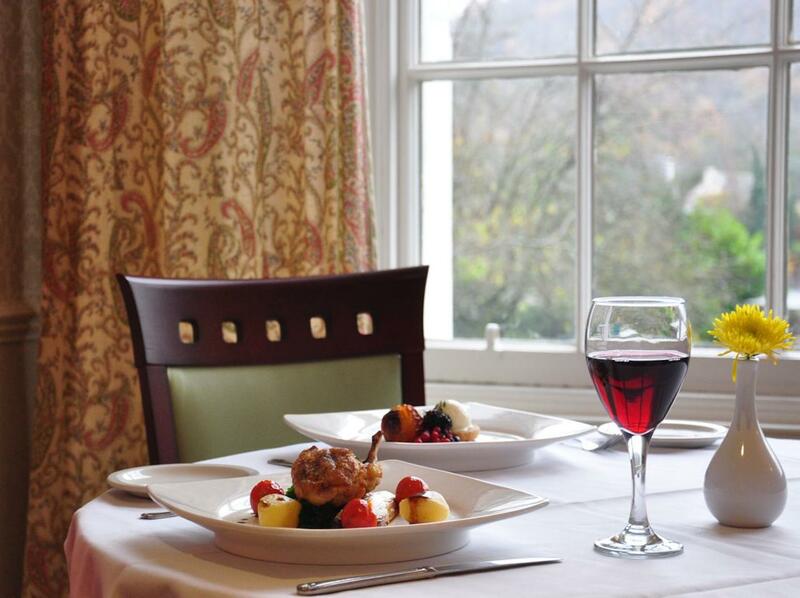 An award winning hotel and restaurant situated in the Historical Cathedral City of Dunkeld. 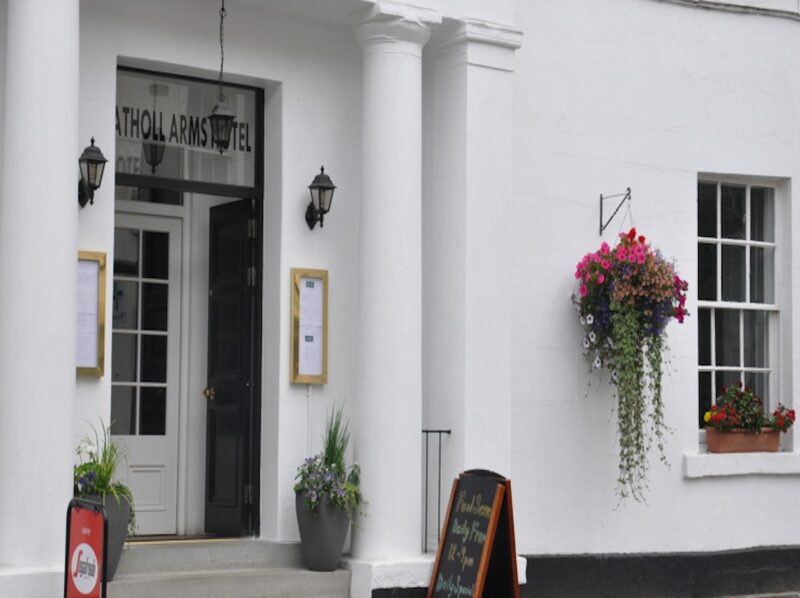 The Atholl Arms, built in 1833, is an impressive structure with many original features and a private seated garden on the River Tay. 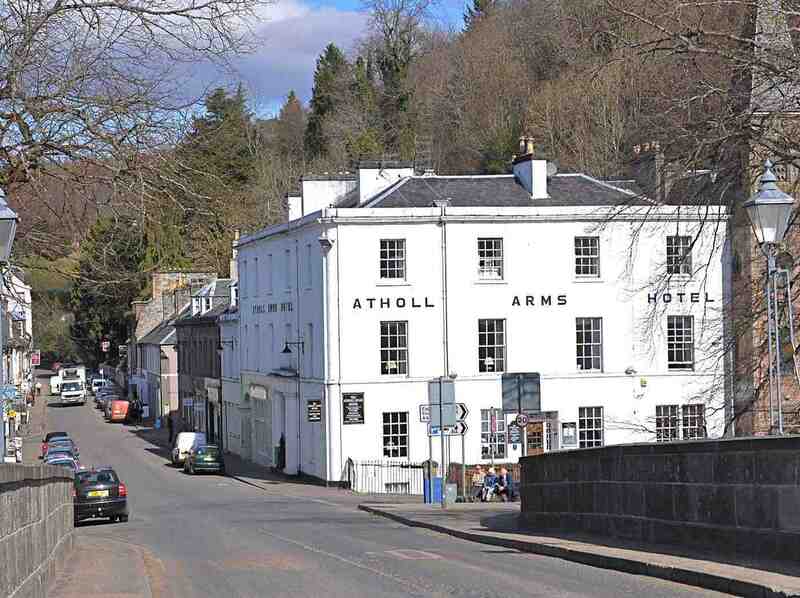 Imposing itself at the head of the five arched bridge that leads you into the conservation village of Dunkeld, the hotel is in an ideal situation for any traveller. 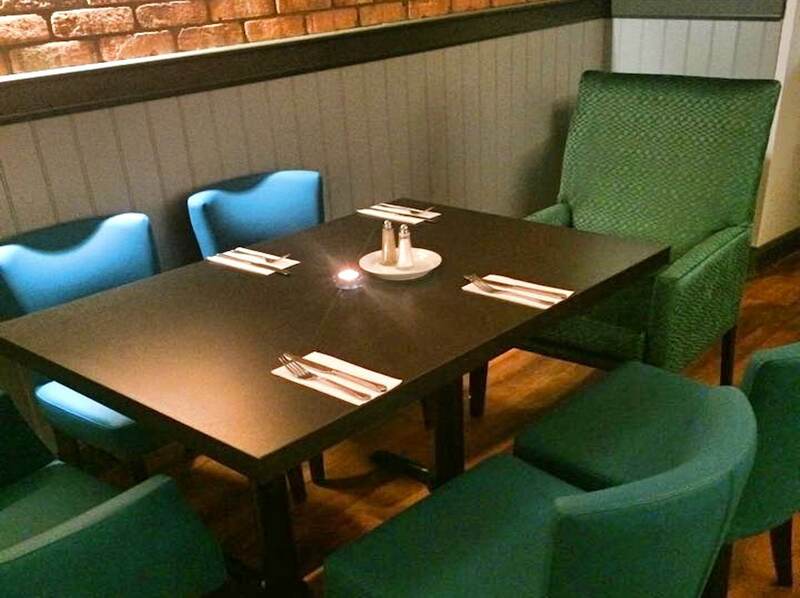 Business or pleasure, short or long stays or if you are out and about for the day and in need of a rest stop. 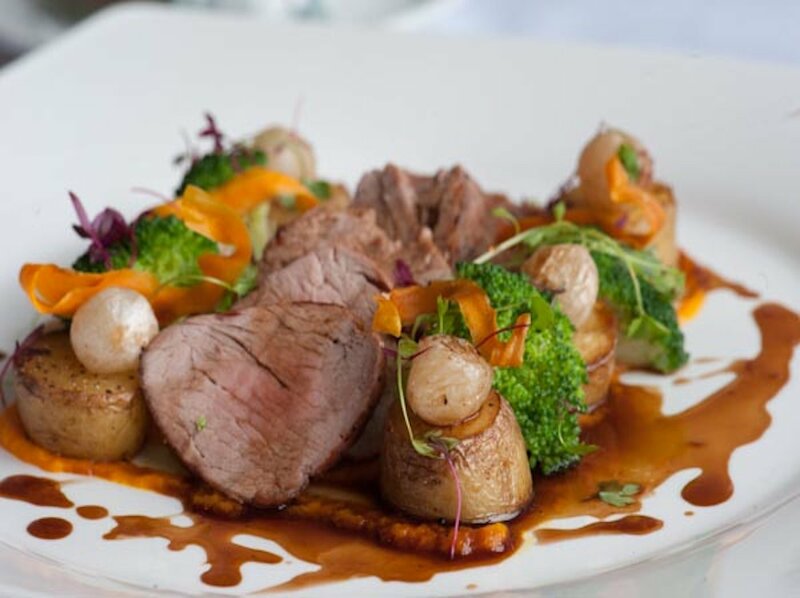 For organized outdoor activities we will be happy to provide full or partial packages and itineraries for you. 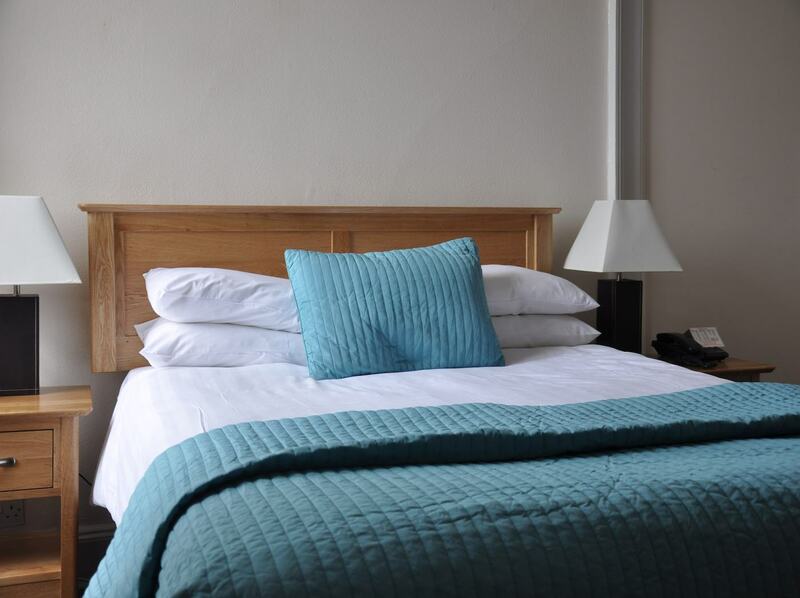 Once inside the hotel you will be greeted by friendly knowledgeable staff who will be happy to check you in, show you your room and help you with your luggage. 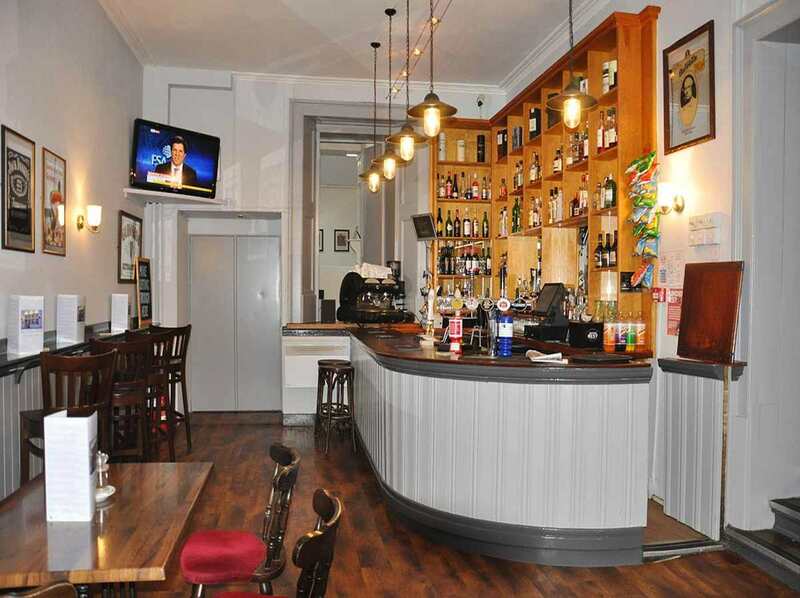 The hotel has an informal atmosphere that is captured in all areas. 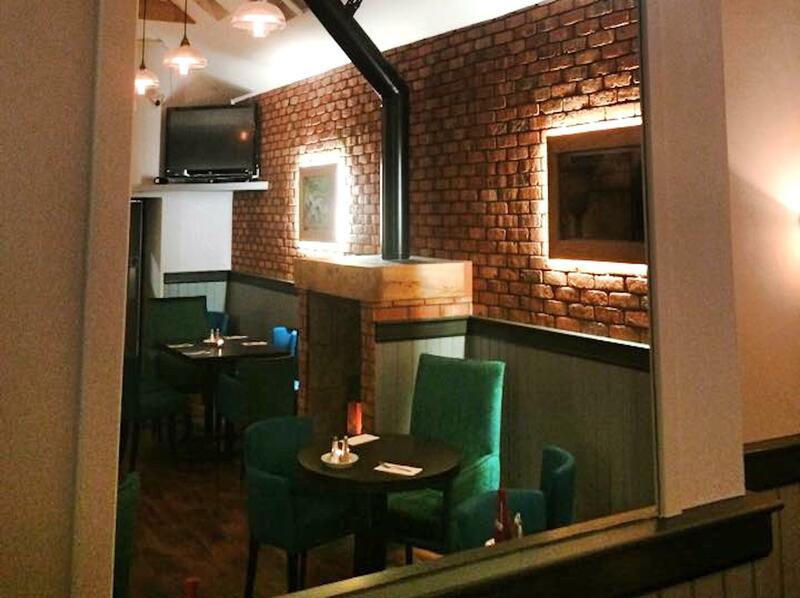 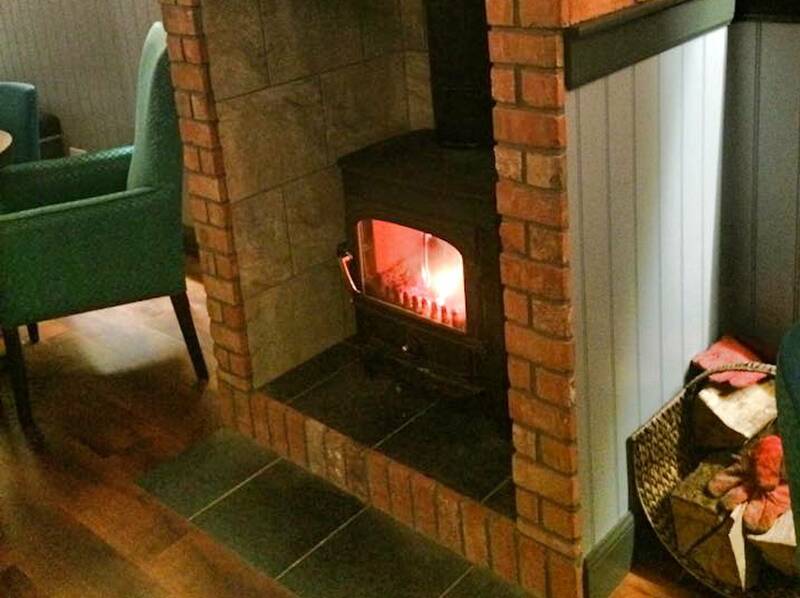 Warm and inviting log fires in the lounge and bars will immediately make you feel welcome and relaxed. 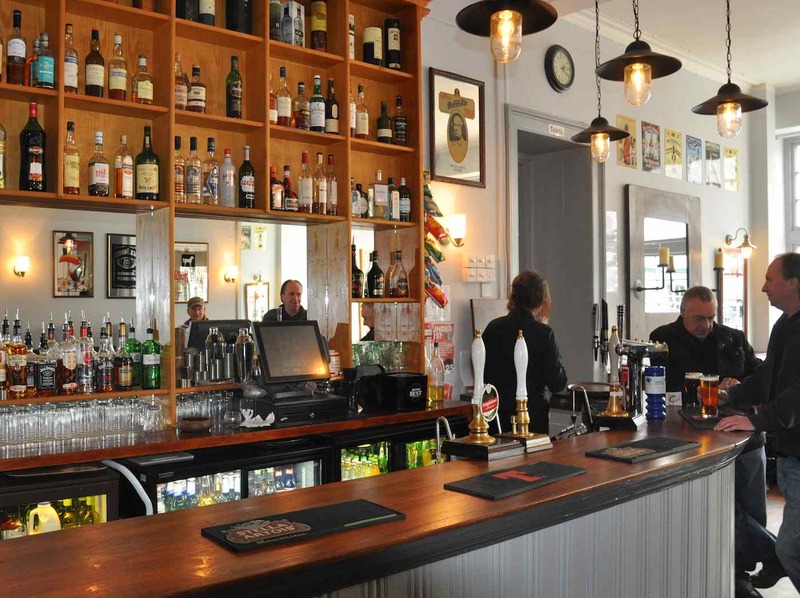 The hotel has a full restaurant, bar and an open lounge serving food and drinks all day long and into the evening hours. 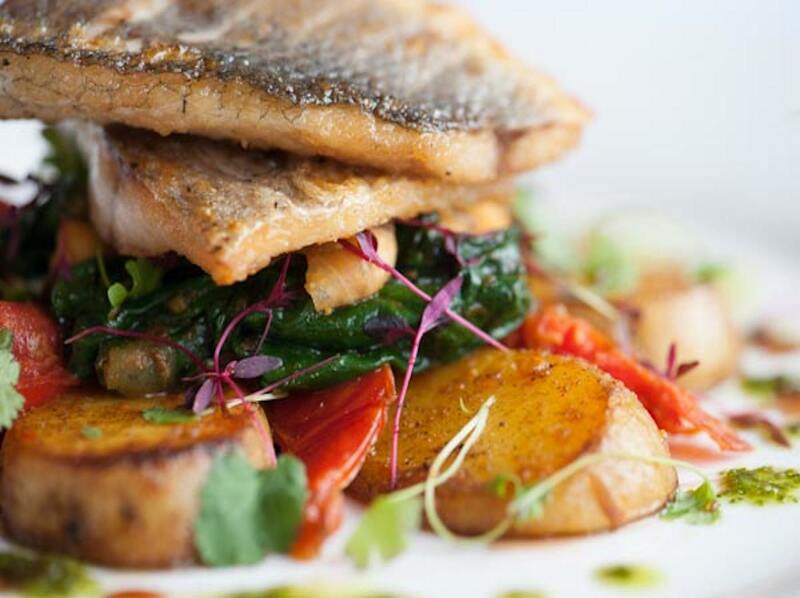 Our award winning menu emphasis is local, Scottish ingredients. 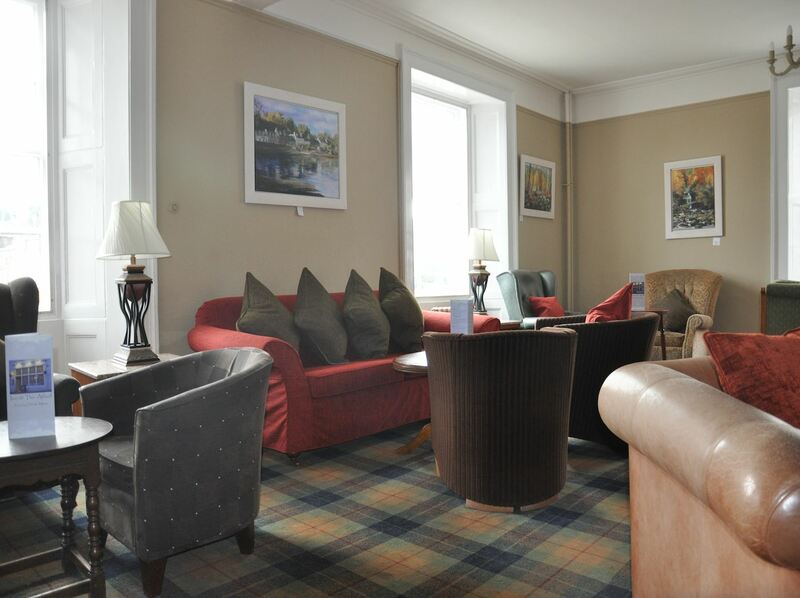 While relaxing in the lounge you may notice some historical fixtures that date back to 1844 when our highland hospitality was appreciated by Princess Royal (Victoria). 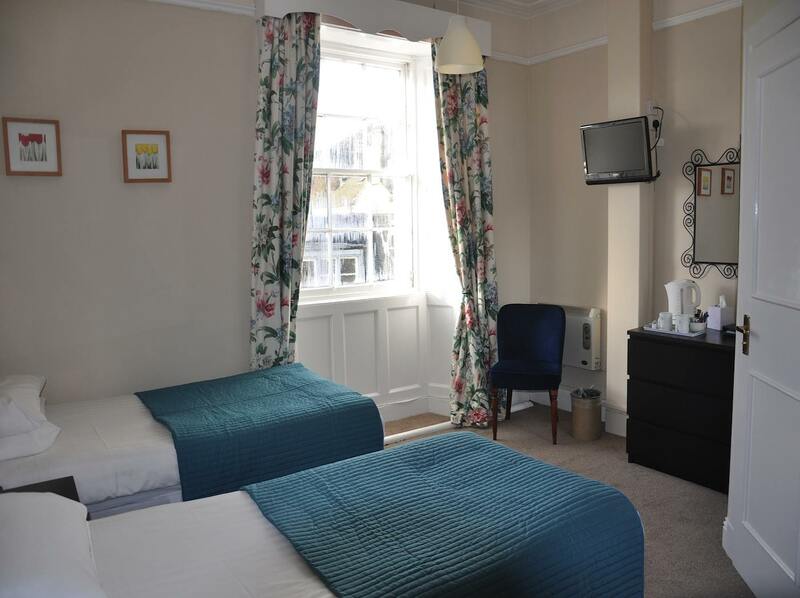 All 17 rooms are en-suite and tastefully decorated in keeping with the character of this fine Georgian building and for that extra special treat why not stay in our Victoria suite. 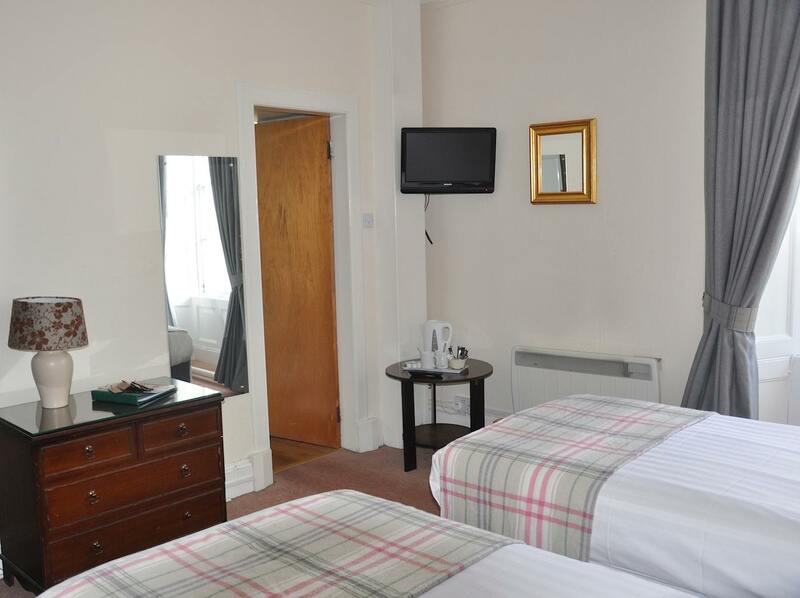 The Victoria Suite commands views of the River Tay and Birnam Hill, the same hill mentioned in Shakespeare's Macbeth.